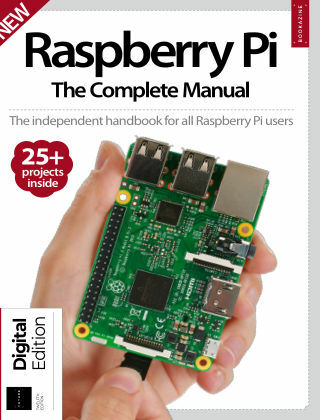 With Readly you can read Raspberry Pi: The Complete Manual and thousands of other magazines on your tablet and smartphone. Get access to all with just one subscription. New releases and back issues – all included. Everything you need to know to get started with your Raspberry Pi, from controlling your home to creating fun projects.